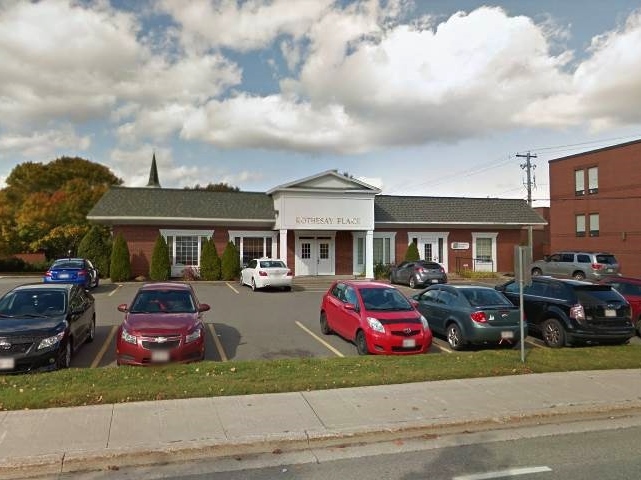 Small suburban office building located in affluent Rothesay, New Brunswick. The ideal location for professional services such as doctor’s offices, wealth management services etc…. On-site paved parking. A short drive to city centre. Suite 200 – 2,934 Rentable Square feet – Ground floor suite with potential for own entrance. Current layout features reception, six (6) private rooms/offices, kitchen, area for workstations, storage and server room. Could be renovated to suit. Corner suite with plenty of natural light. Floorplan available. Lease rate: $14.00/sq ft (net) + $7.00/sq ft CAM & Taxes. Tenant responsible for in-suite cleaning.